Classes are on Sundays from 10.45-11.45 at Tymon Park, Limekiln Road. We run six week courses from September to June. We also run seven competitive events during the year and participate in a number of displays throughout the country. 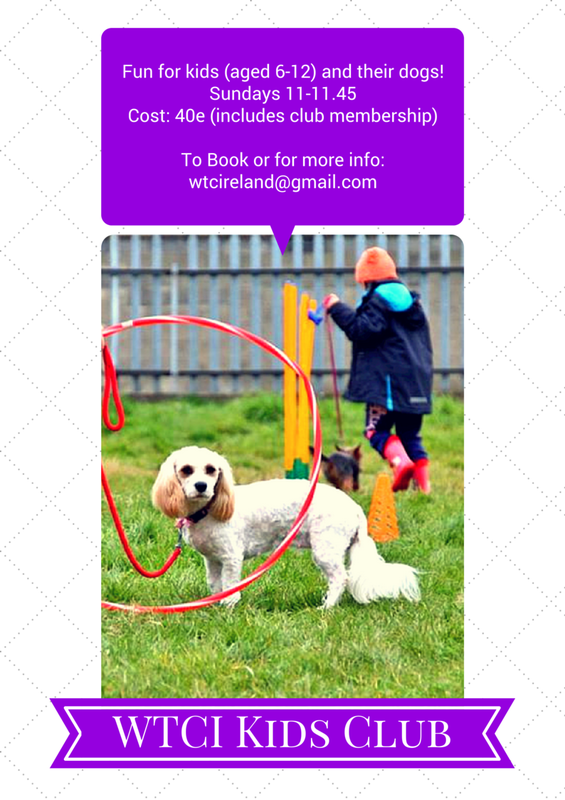 Are you interested in training with your dog ? WTCI covers all aspects of dog training. & ask you to watch the website or facebook page (working trials club of Ireland) for further details.